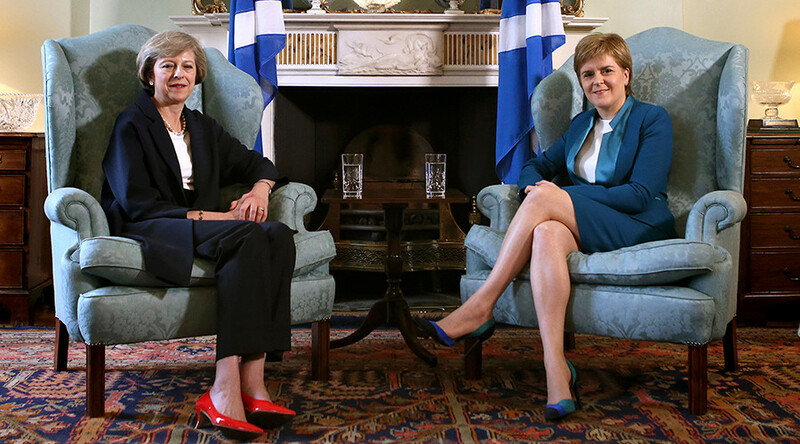 British Prime Minister Theresa May will come face-to-face with Scottish First Minister Nicola Sturgeon for the first time since the Scottish National Party (SNP) leader announced her intention to trigger a second independence referendum. May is expected to meet the first minister just a day before the Scottish Parliament is due to vote on whether or not to seek another independence vote. 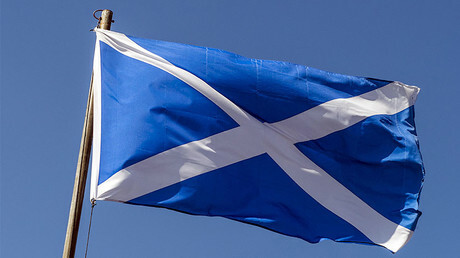 Sturgeon claims that the referendum, planned to take place as soon as autumn next year or spring 2019, would allow the Scottish people to have a say on their destiny – namely whether they accept a ‘hard Brexit’ or would rather become an independent country. “Just at this point, all our energies should be focused on our negotiations with the European Union about our future relationship,” May said during an interview with ITV earlier in March. Ahead of the meeting on Monday, May told staff at the Department for International Development in East Kilbride that the UK now more than ever needs “strength and stability” in light of Britain exiting the EU. She also said that Brexit would not mean the UK "stepping back from the world", but a chance for the country to be both the EU's "closest friend" and a "more global Britain". "We stand on the threshold of a significant moment for Britain as we begin the negotiations that will lead us towards a new partnership with Europe. "I want to make it absolutely clear as we move through this process that this is not - in any sense - the moment that Britain steps back from the world. "Indeed, we are going to take this opportunity to forge a more global Britain,"May remarked. "The closest friend and ally with Europe, but also a country that looks beyond Europe to build relationships with old friends and new allies alike." 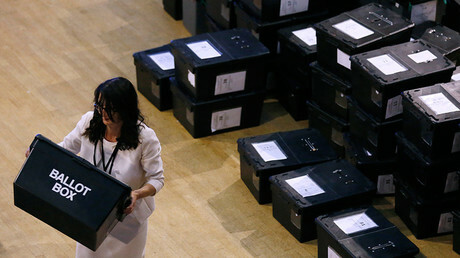 Although Downing Street has said discussions will not center on a second independence referendum but rather on the two-year negotiations that will lead to the UK divorcing the EU, Scottish government sources have said the prime minister cannot concern herself with Brexit alone. The meeting comes as the Labour Party prepares to set out its own requests for Brexit. Shadow Brexit secretary Keir Starmer will on Monday share the party’s ‘six tests’ for the PM and the EU, which include guaranteeing the UK maintains the “exact same benefits” it currently enjoys inside the single market and customs union, something originally pledged by Brexit secretary David Davis. On ITV’s ‘Peston on Sunday’ show, Labour leader Jeremy Corbyn said the party would block a Brexit deal if it took a toll on the country’s economy, despite overwhelmingly voting to trigger Article 50. “We are very clear that there has to be unfettered access to the European market otherwise the threat to jobs in this country is absolutely huge,” Corbyn said. A spokesman for Scotland’s Brexit minister Michael Russell said the Scottish government hopes to get some clarification on what the country’s role will be in Brexit negotiations. Russell also said there had been no assessment of the financial impact Brexit would have on Scotland. “There are clearly a lot of areas where we hope the prime minister intends to provide answers,” Russell said, according to the BBC. He also reiterated Sturgeon’s claim that a referendum is necessary for Scotland to decide on its own future.